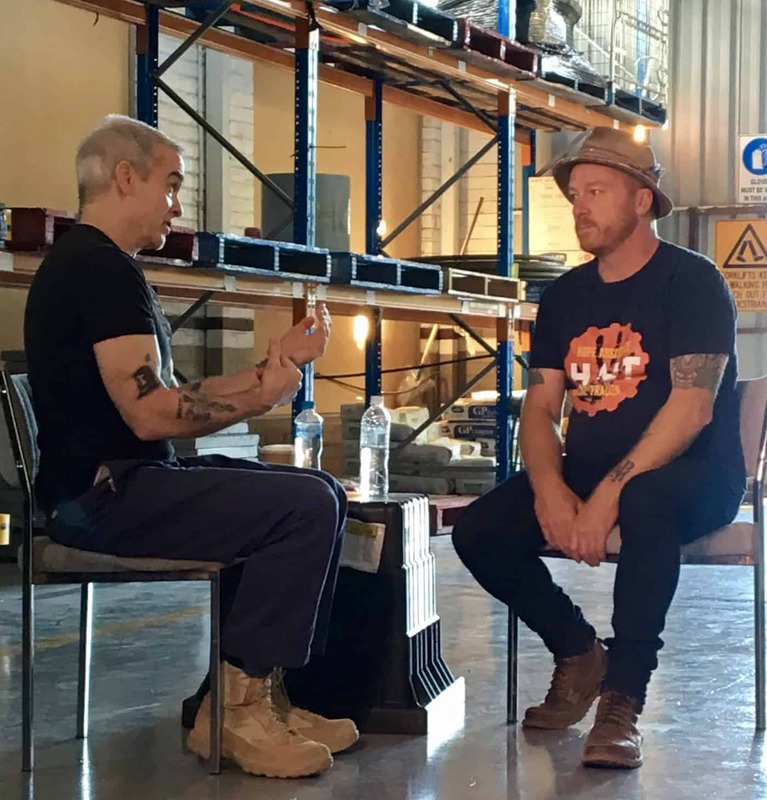 On Wednesday the 28th of February, HALT was excited to have internationally-renowned punk rocker, spoken word exponent, actor and radio host Henry Rollins in Castlemaine for our HALT event. 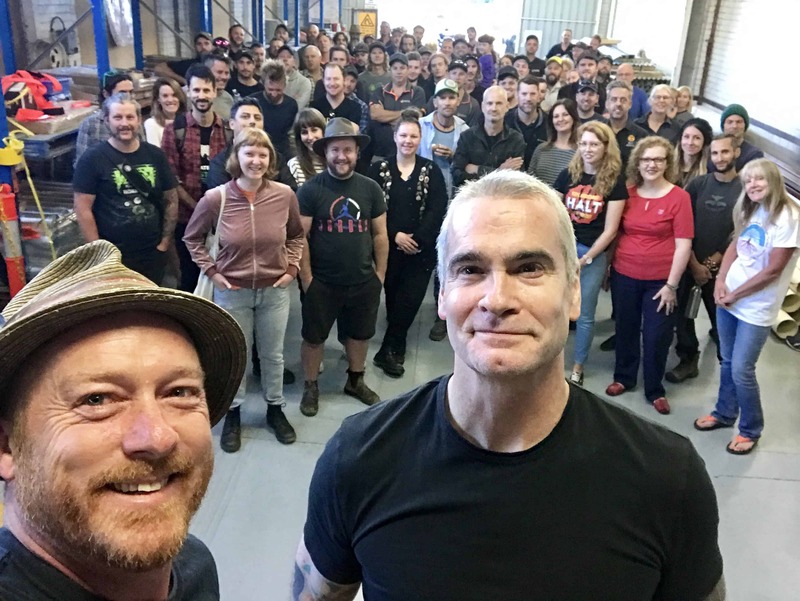 HALT’s founder, Jeremy Forbes, was contacted about the possibility of being interviewed by Henry Rollins for the documentary, “Tough Conversations with Henry Rollins”, and thought it would be great to showcase what happens at a HALT event! HALT organised a pop-up HALT event with around 100 people in attendance at Reece Plumbing Centre in Castlemaine. It was fantastic to have Henry generously spend time talking to fans and having his photo taken with them. Jeremy also had an hour-long one-on-one interview with Henry for the documentary after the HALT event. Thanks to everyone who made this happen at such short notice, including Reece Plumbing, Sprout Bakery, Johnny Bakers, Kean’s Eggs, Top Meats and Lauren for helping organise! Stay tuned for more information on the release of the documentary, expected in April. 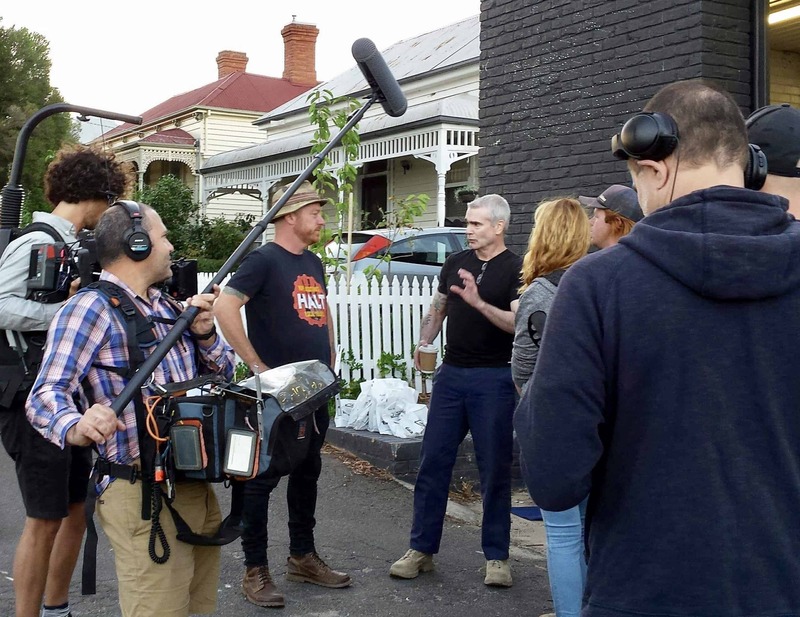 No Comments to "Punk Legend Henry Rollins at Halt Event in Castlemaine"